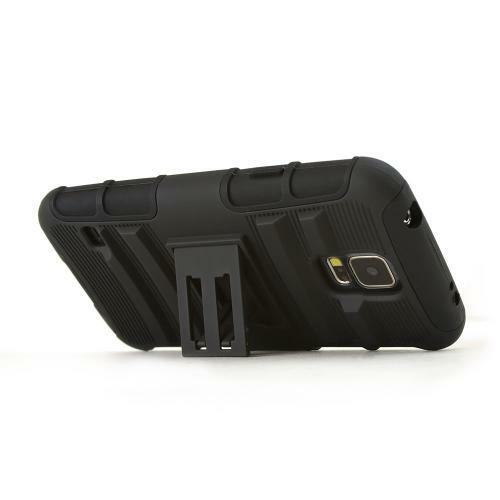 AccessoryGeeks.com | Black Hard Case w/ Kickstand on Black Silicone Skin Case w/ Holster for Samsung Galaxy S5 | Free Shipping! Scratches on your snazzy new Samsung Galaxy S5 Tired of those other bulky cases or cumbersome pouches It's time to try out a new kind of case. 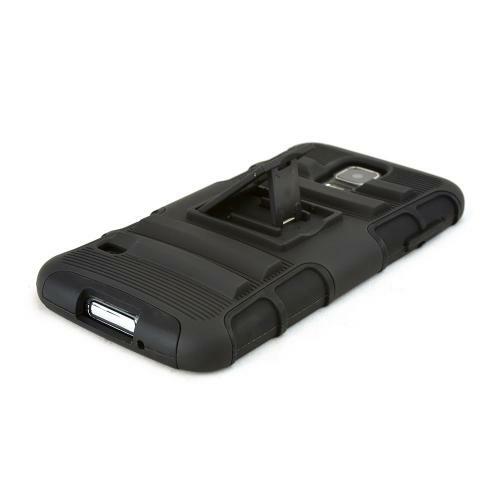 This great case comes with 3 layers of protection - an inner silicone layer with a Hard shell and a sturdy holster with a swivel belt clip. 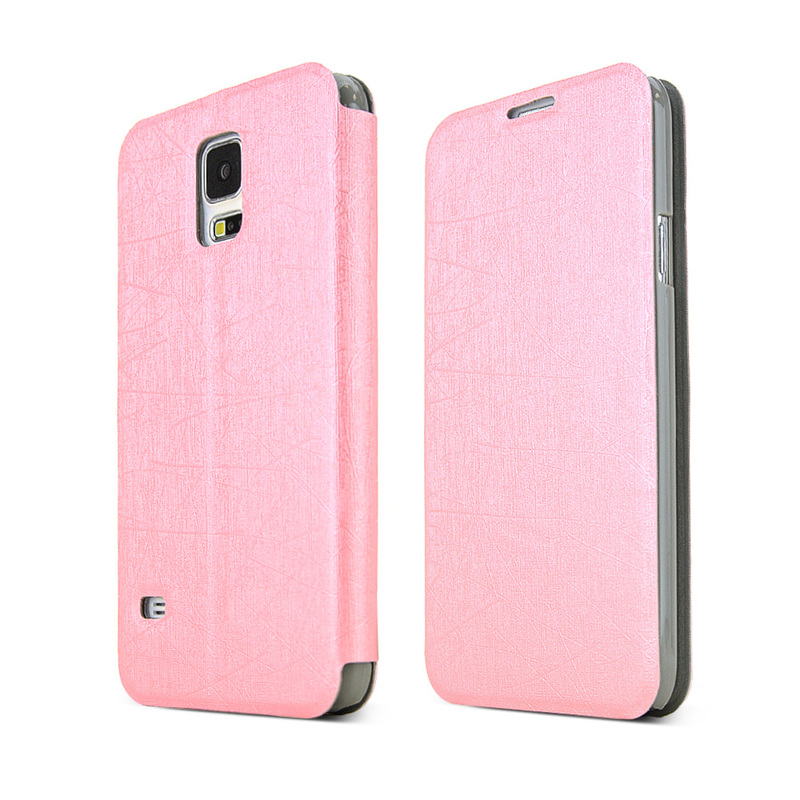 Scratches on your snazzy new Samsung Galaxy S5 Tired of those other bulky cases or cumbersome pouches It's time to try out a new kind of case. This great case comes with 3 layers of protection - an inner silicone layer with a Hard shell and a sturdy holster with a swivel belt clip. It provides excellent protection and a brand new look for your phone--plus, it has a fold out stand to prop up your phone for easy viewing! Installation is a breeze, just slip on the silicone shell then snap on the hard shell and you're done! 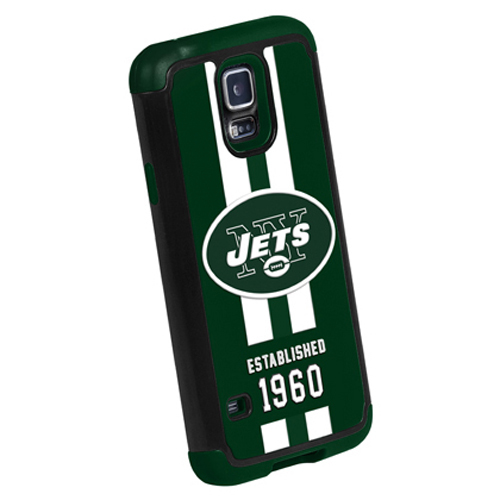 Enhance your cell phone now with this custom made cover case for your Samsung Galaxy S5. I've been using these holster case for several years. It provides a moderate level of protection. It doesn't add much bulk so it's still easy to carry the phone in a pocket. Mostly I use the belt clip and kickstand. Looks exactly as picture and was delivered very quickly. This is durable, great grip and nice feel in hands. 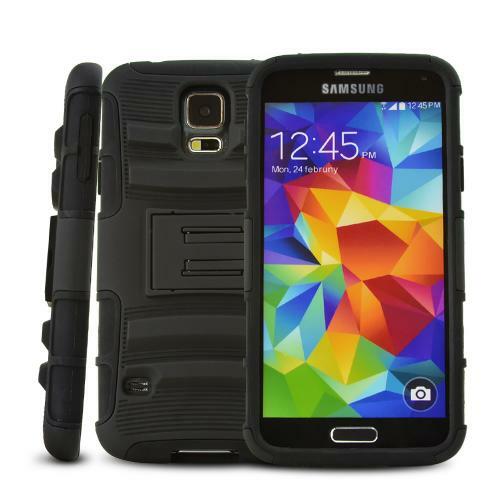 Super love the rugged looking case and the kickstand was added bonuses. 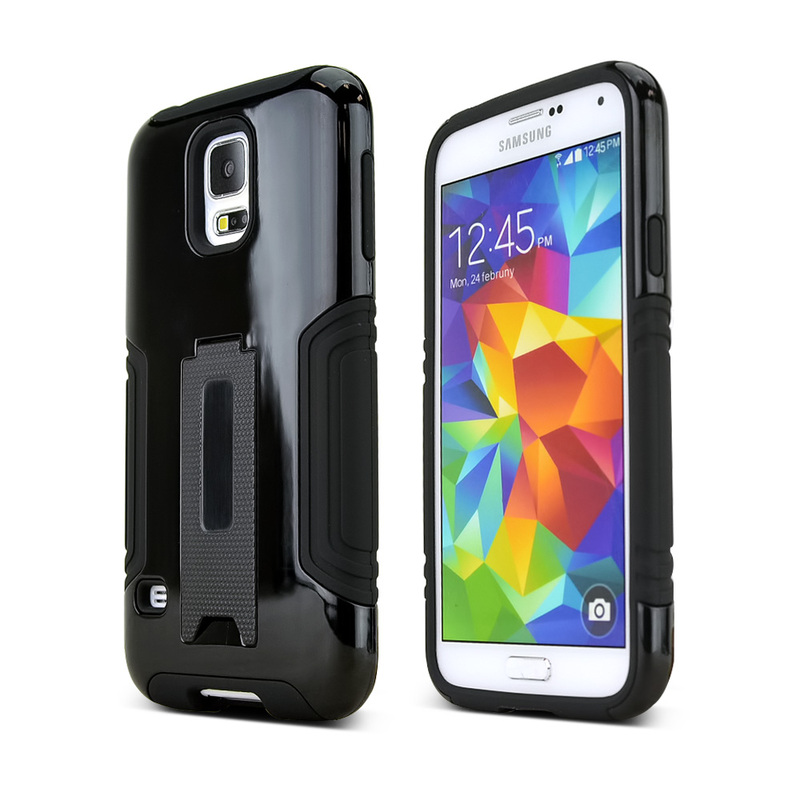 Excellent fit, rugged design and functions of this case is ideal. It is very snug but it exposes all the port and buttons are accessible. Making it easy no matter what position. A great protection. Slim but sturdy. 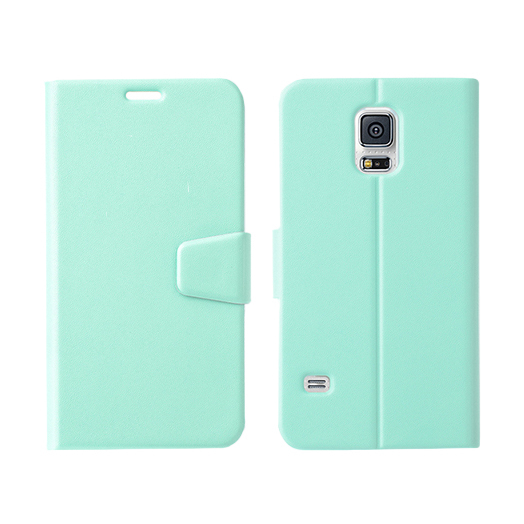 This is perfectly fine protective case, with hard plastic, rugged design and it's not bulky. Exactly what I want! Great phone case. 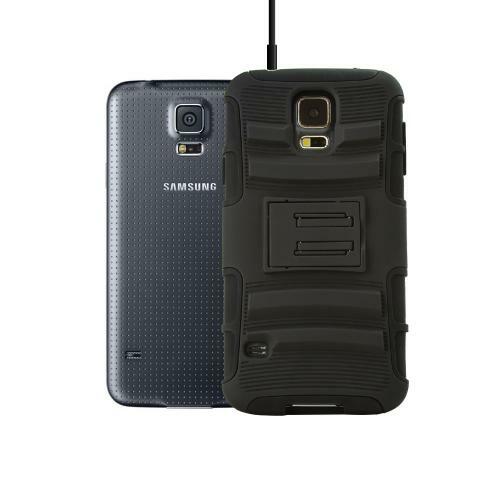 It's rugged, durable and with ultimate protection. I've also dropped my phone a few times and it's still fine. It's been a year and it's still going strong, very durable, has protected my phone from many drops. Super love the rugged design. Excellent quality! Well made quality product. 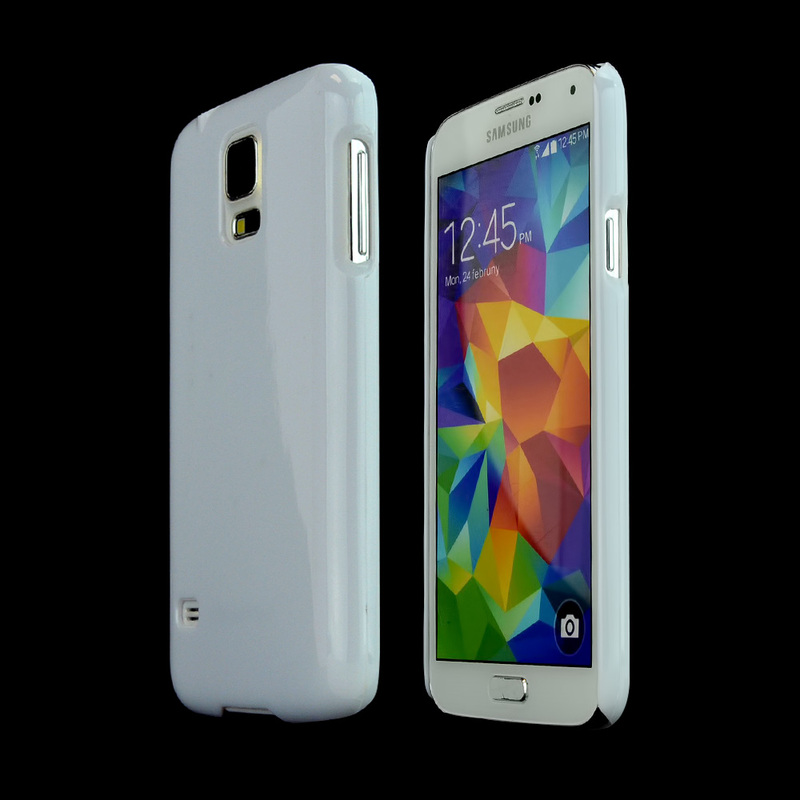 Perfect fit on my Galaxy S5 phone, sturdy and durable. A great way of protection, I love the rugged design that's really fit on my style! Highly recommended. Price was good and quality was excellent! 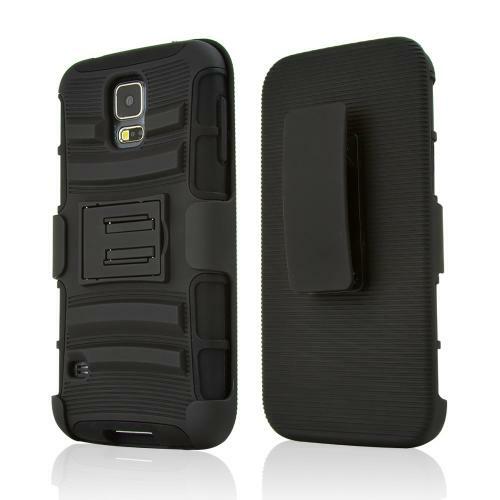 I love the rugged design, very durable and a great way to protected my phone. Highly recommended. Awesome! I love it! 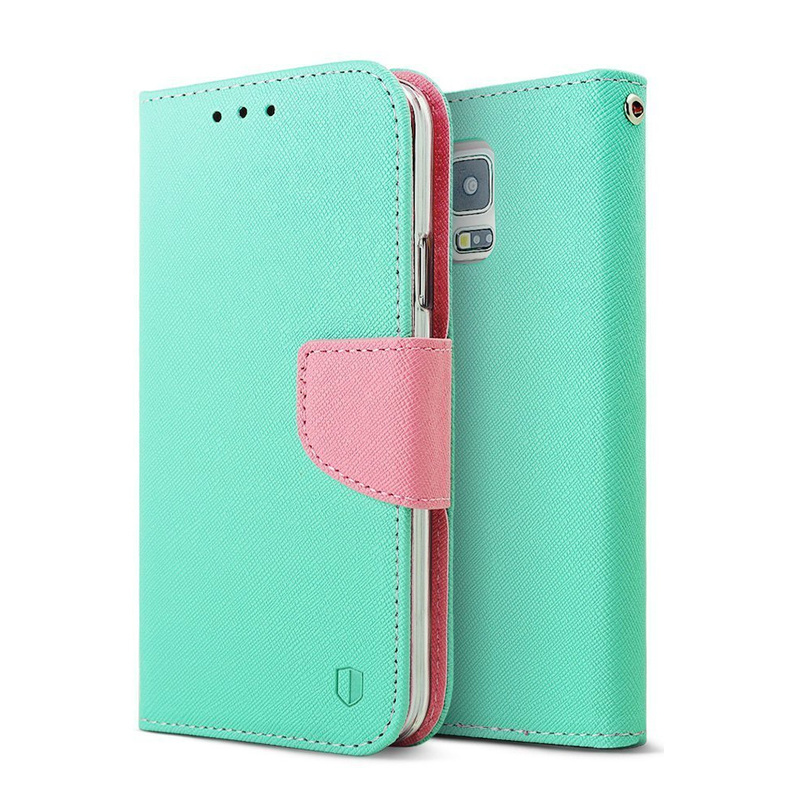 It's a great protective case with great belt clip, kickstand and fits my phone perfectly. Quality is good and is a good value. I am very pleased with this purchase. Durable enough to secure my phone. I love the rugged design, belt clip and kickstand are great! Highly recommended. Case is awesome! I love it! I already dropped my phone and no dents, dings or scratches. I would tell all my friends! Thanks Geeks! Durable and this is the most protective phone case I have ever owned. I'm delighted with the quality. Delivery was very quickly. Great product and incredible fast shipping. Super love the design! Durable, lightweight but solid and sturdy case. Great price too! Got this for my husband. It arrived when expected and he loved the phone case and accessories that came with it. Price was good and quality was excellent! Would highly recommended. Fits perfectly and great protection. Reasonable price. Extremely well packed and delivered as promised. Thank you. Great product for the price. It allows me to keep my work phone separate from my personal phone. Durable and the kickstand was good and very useful. It saved my phone so many times. Easy to carry and with simple design. I am very satisfied with the protection and the price. Perfect! Nice case specially for the price. The kickstand works well, rubber membrane layer is thick and durable. All buttons are easily accessible. Happy with my purchase. It feels relatively sturdy, durable, looks nice and has access to all ports. like the function of kickstand. For the price this is good case. Rubberized part was great. 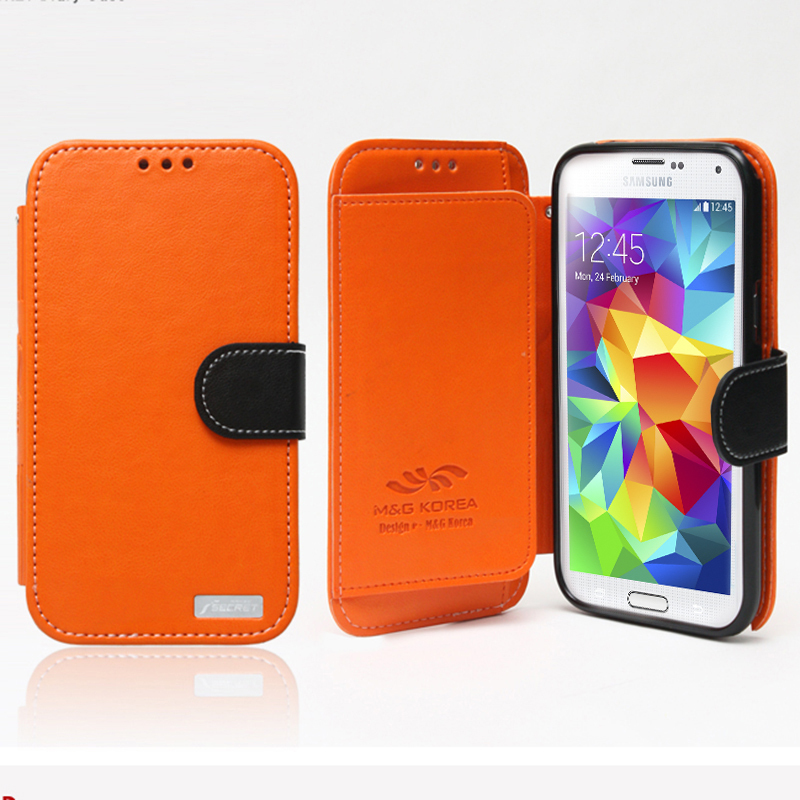 Fits my Galaxy S5 wonderfully and makes me feel like its protected. Awesome case for the price! Great case for the price, sturdy and well made product, I love the way it protects my investment. This case is a really nice case. Thin but feels like it offers great protection and feels great in the hand. Has built in kickstand for hands free viewing of movies,This case is very carefully designed to simultaneously keep your phone safe and still provide easy access to each and every port of the device. 100% great fit guarantee! 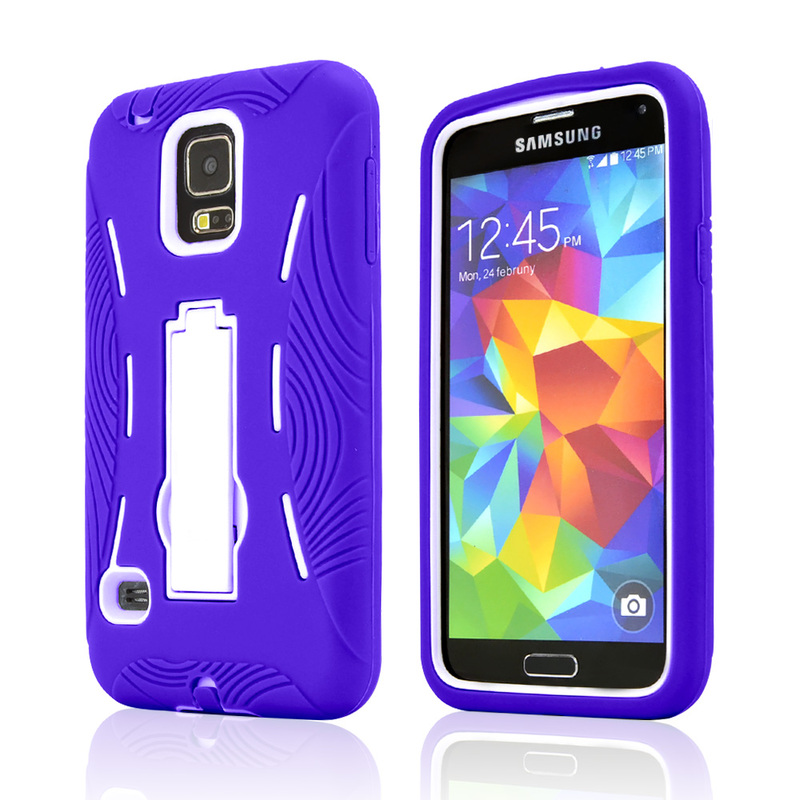 If this case fails to fit your Samsung Galaxy S5 to your full satisfaction. . Loved this case. Inexpensive, great fit, did the job. Have an Otterbox too, but it's way too bulky for my preference. Nice case and it fits perfectly. It will do the job of protection. That said, the belt-clip failed after one month. I went to Otter and got the similar product. Its much stronger for 3 times the price. If your not hard on your stuff, the Geeks product will be just fine.